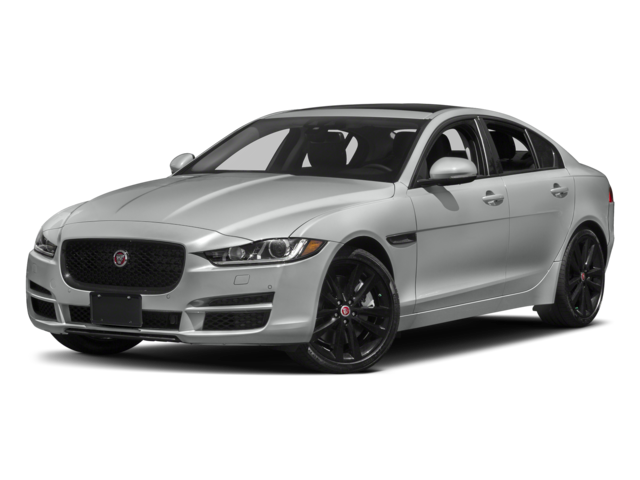 If you’re looking for a stylish and sporty sedan, both the 2018 Jaguar XF and the 2018 Jaguar XE fit the bill. Both offer sleek looks along and a powerful performance, but there are some differences between the two Jaguar vehicles. 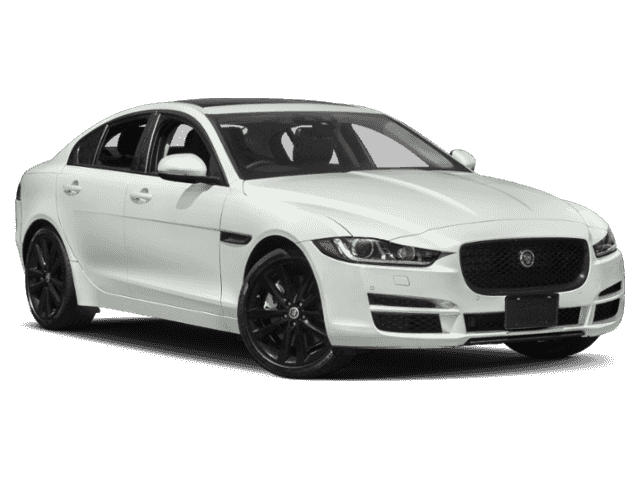 Compare the specs below, then explore our inventory at Jaguar Freeport. 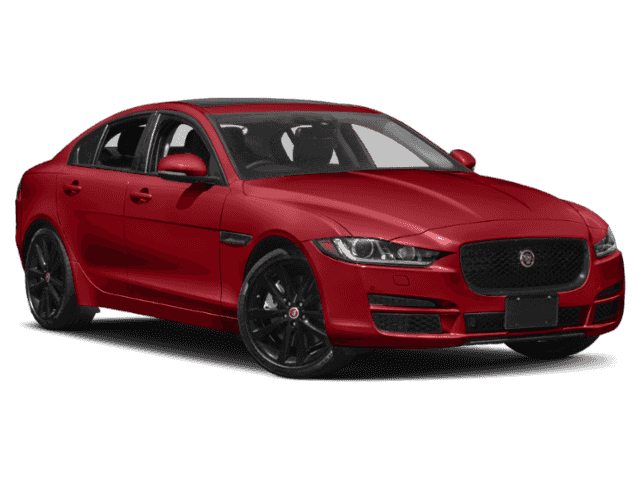 The Jaguar XE has a lower starting price of $35,725 MSRP if you’re looking for the more affordable option. 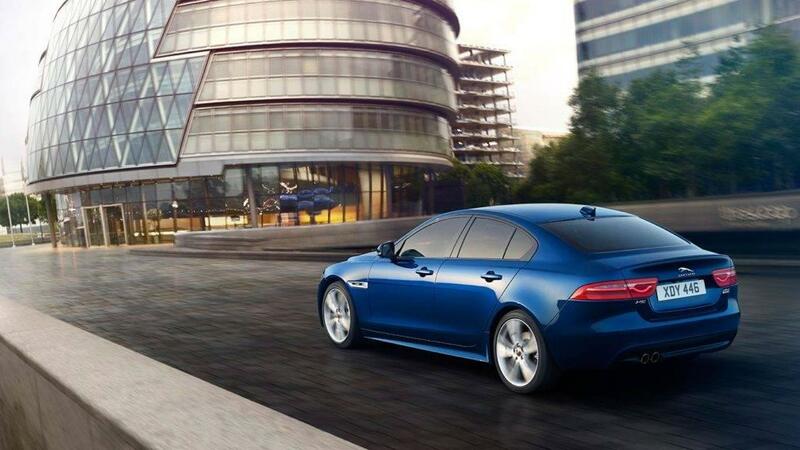 The Jaguar XF offers more standard features from the start, so it comes at the higher price tag of $47,775 MSRP. The Jaguar XF also comes standard with selectable driving modes that empower the driver to instantly re-tune performance variables on the fly. You can also get both models at the R-Sport trim levels, which adds sporty details to the interior and makes refinements to the precise performance. 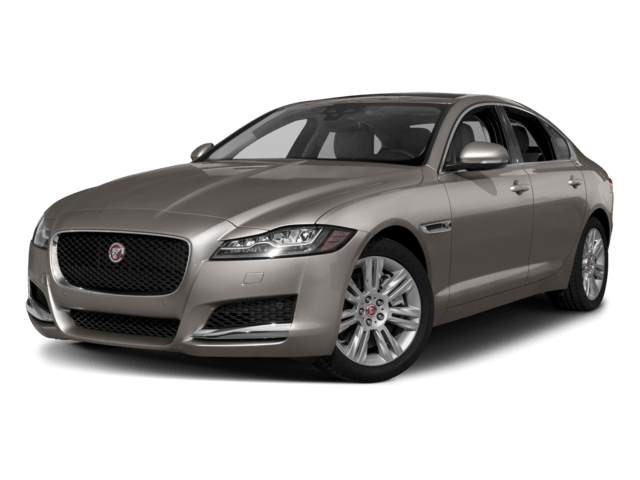 The Jaguar XF is the larger of the two, with a cargo space of 19.1 cubic feet, compared to the cargo space in the Jaguar XE, which is 15.9 cubic feet. Higher-level trims offer premium features like leather upholstery, more technology, extensive advanced safety measures, and a long list of available options. See the differences and similarities in person. 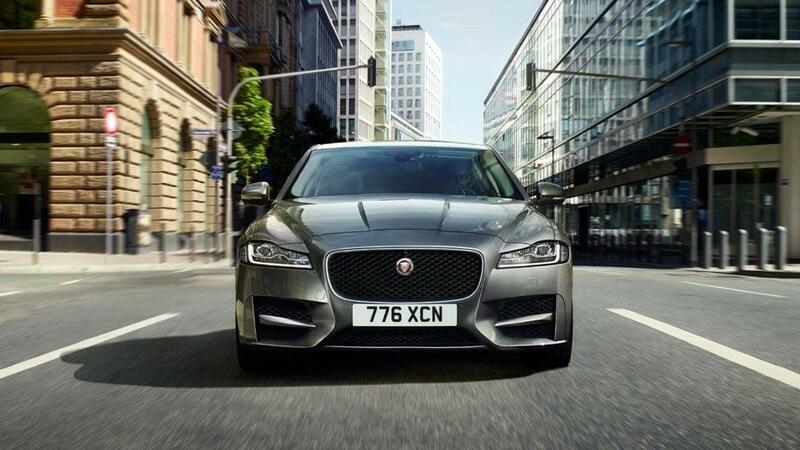 Test drive the Jaguar XE and the Jaguar XF at Jaguar Freeport!